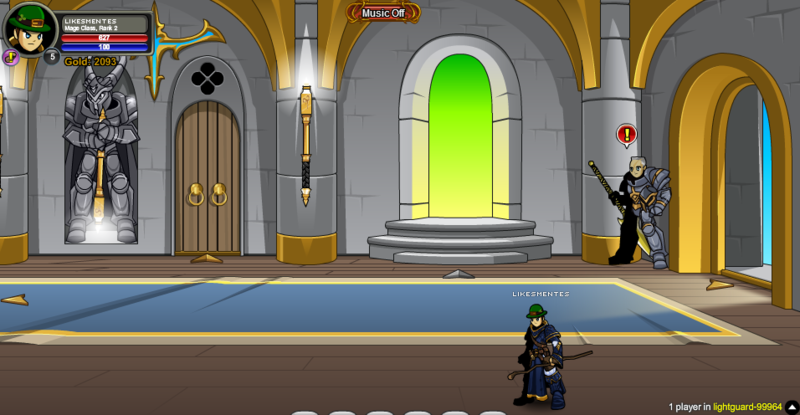 The last line of defense against the armies of Darkness, King Alteon's soldiers work here to keep the undead under control. To see information of the paladins, browse mouse on them. Must have completed the 'Copious Notes' quest. Touching the floating blue ball will return you to Screen 6. Note: Must have completed the 'Copious Notes' quest. Thanks to Black Kombat, GM_ francis, Hades4477, Rich Wind and rickyb20.